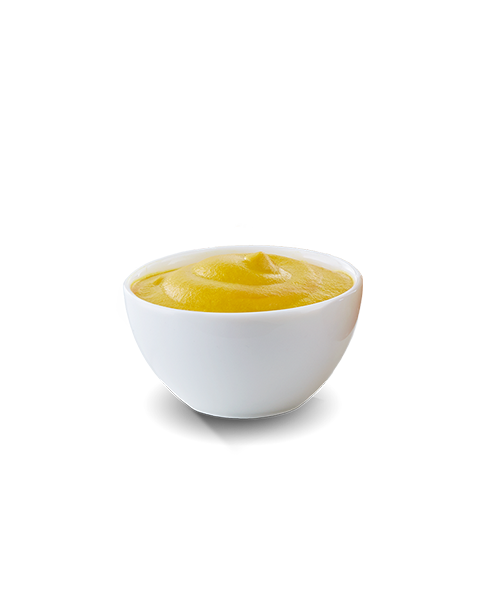 A Pretzelmaker original! 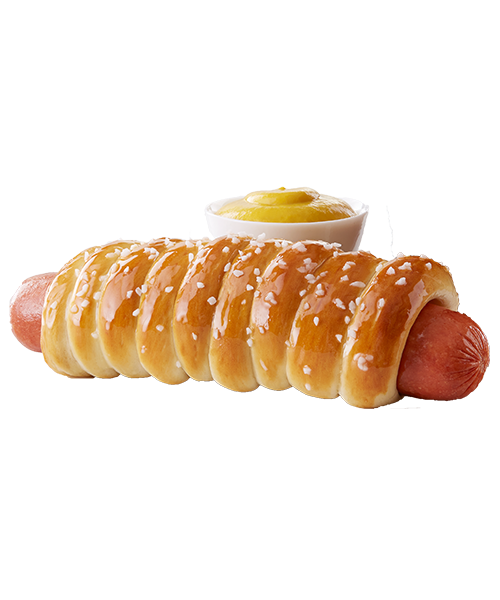 Our signature pretzel dough wrapped around a plump 100% Angus Beef hot dog. Talk about top dog!